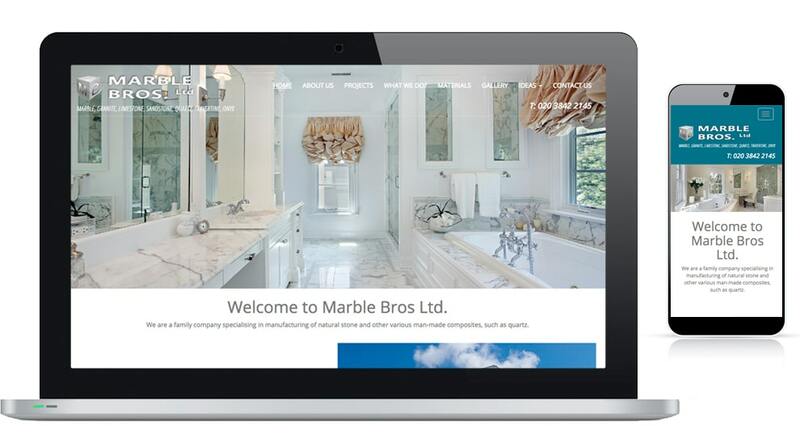 Marble Bros, a family company, specialises in manufacturing natural stone and man-made composites like quartz. 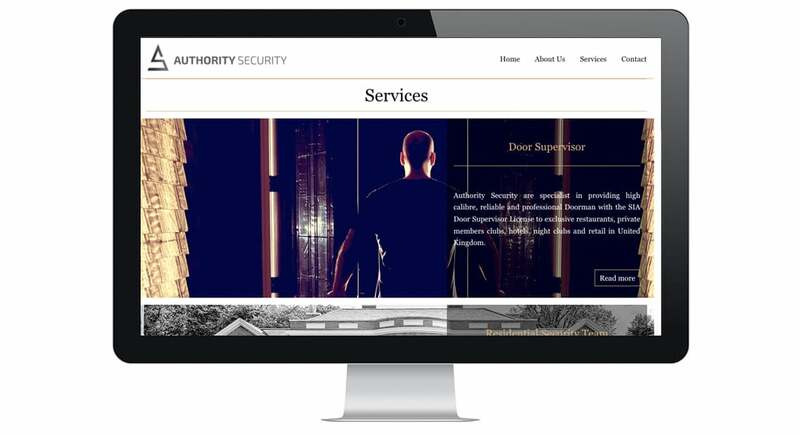 They offer the utmost care and expertise imaginable in their services available whether you are a private or commercial client. This redesign project allowed Marble Bros to show the quality work they’ve done to the world. We added sliders to the projects page to help illustrate the before and after effect of a project along with galleries to the materials page.